There is a good news for all to UPDATE NOVELPRO. 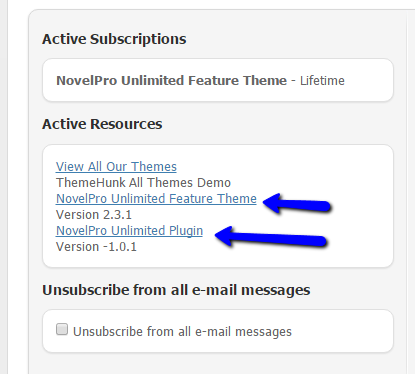 Novelpro unlimited version is ready to go. In which you can add an unlimited number of columns for services, Testimonial, Team, Pricing and Brand with color options for each. But to use new version you have to follow these steps carefully. 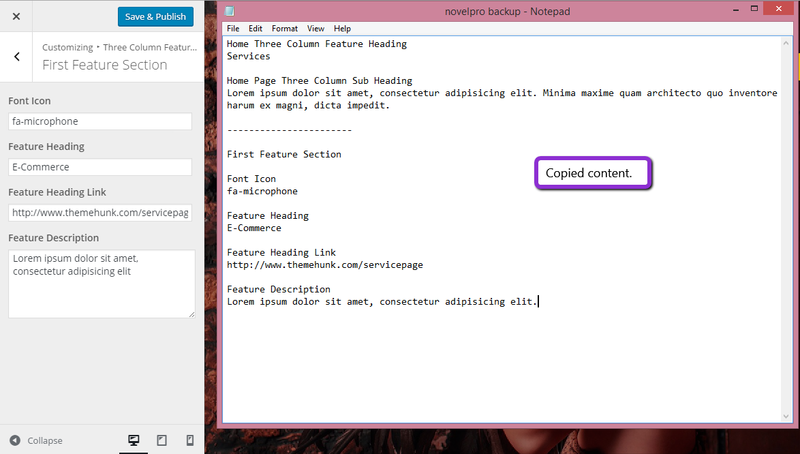 1) Copy your current Customize panel data in a text file. 2) Remove old theme from dashboard. 3) Upload latest theme and plugin (Download from your members area). 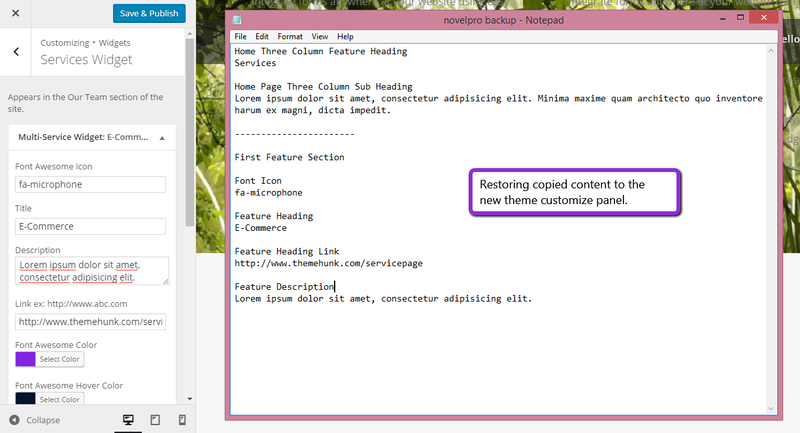 4) Activate latest theme and plugin, Then go to Appearance > Customize and add text file data copied from the old theme. Please contact at our support forum. if you need any more help.